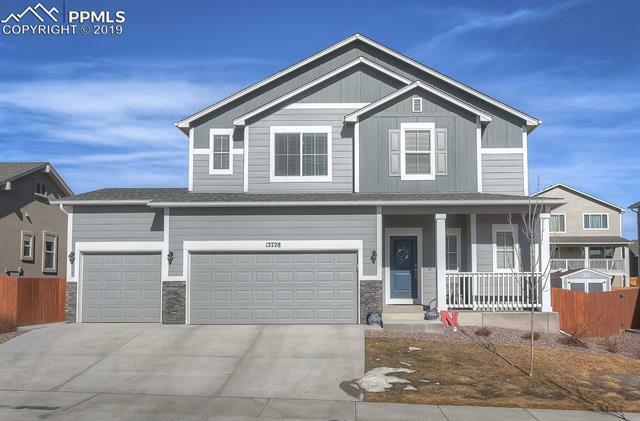 Stunning 2-Story open concept main level featuring a 3 car garage, 4 bedrooms, 4 baths, large kitchen with double ovens, wet bar in the basement, private office with lovely french doors on the main floor, and silky quartz countertops throughout. Beautiful wood flooring throughout the main level. Large backyard with an oversized patio perfect for grilling and entertaining, padded dog kennel close to the garage.